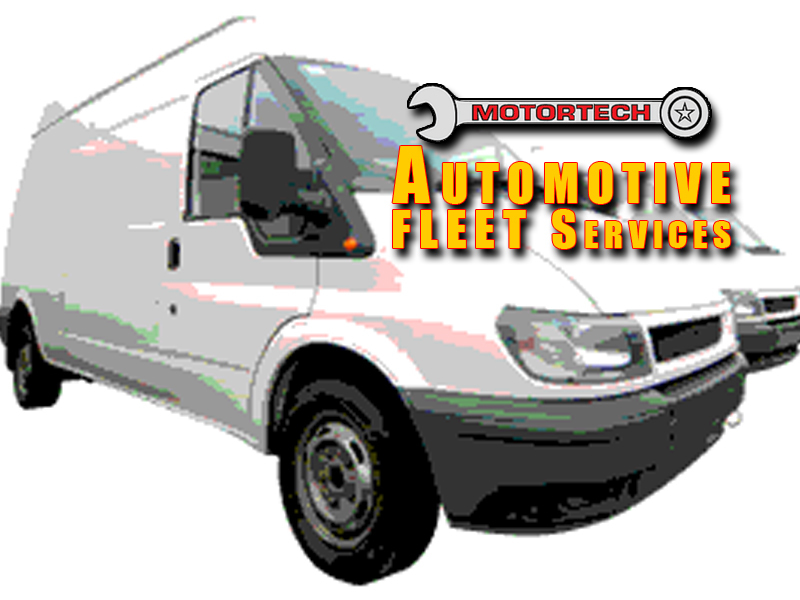 MOTORTECH Fleet Center Located at 335 Remington Road, Stow, Ohio 44224 Call 330.923.7867 for pricing. Your One Stop Auto Repair Shop...We perform complete repairs from alignment to engine repair. We specialize in fuel injection & tune-ups and we sell tires to our fleet accounts at a discounted price. We Offer the Employee V.I.P. Program...it will save them money on car repairs, it will also make their cars more reliable, which can reduce missed work days. MOTORTECH... The Check Engine Light Experts! Priority Scheduling & Fast Service...Commercial accounts are assigned first. Convenience...Easy to get to location. Low Price Rental Cars...Cars from $14.95, Call for weekly or monthly rates. Larry Walters is the current family member who owns and manages MOTORTECH Auto Service. Larry was a mechanic at the family business while he went to Akron University and U.E.I. for electronics. He purchased the family business when it was a gas station at front & Bailey Shell in Cuyahoga Falls, where the donut shop is now. The Walters family owned two other gas stations starting in 1950. Larry attended the Delco training center, United Electronics and the Cuyahoga Valley Training Center for auto repair training. FACT: Larry is a former mechanic who became a service manager and owner. he understands the importance of quality repairs and proper customer service. FACT: You can speak directly to the Owner of MOTORTECH! Vetronix PC Based Analyzer...includes: 4 Channel Scope, SPS Computer Programming Capabilities, Master Tech Scanner, 5 Gas tester, Mitchell CD Information System. To provide quality auto repair, guaranteed satisfaction, and friendly service. To maintain attractive locations that is an asset to the community. To encourage our skilled staff to grow and prosper in a safe, clean and high tech work environment. Accurate estimates on price and time. Perform only the authorized repairs, replace only the needed parts. resolve all complaints quickly, protect the environment....Highly skilled staff, A.S.E.Certified, modern equipment & modern training. Use only quality brand name parts. Honor our 12-12 mile warranty.